Give the Gift of Yoga: for Yourself or for Someone Else! 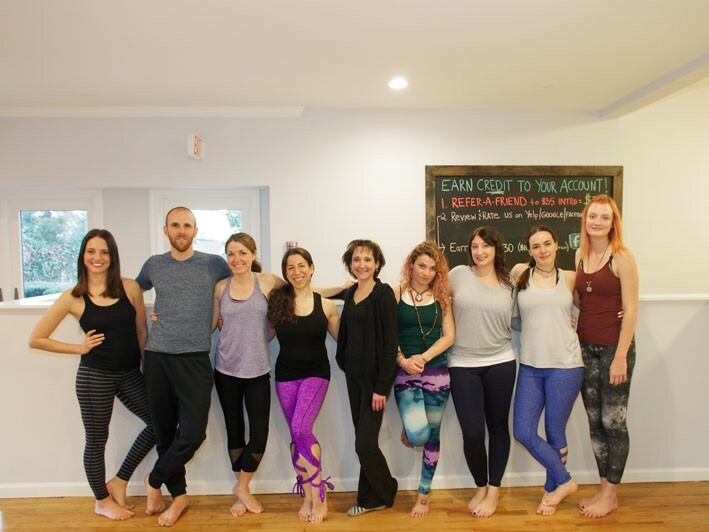 $45 for 5 Classes (a $90 Value) 50% OFF! Give the Gift of Yoga: for yourself or for someone else! 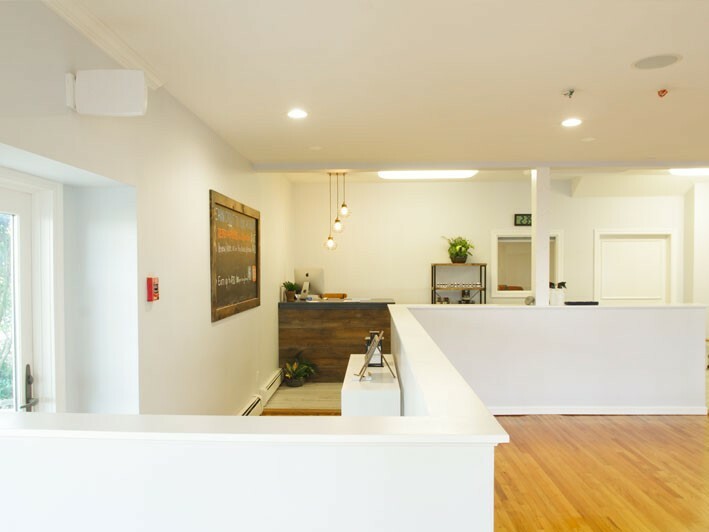 SOUND Body & Mind is a Yoga studio located near Huntington village in a serene setting on Huntington Harbor. 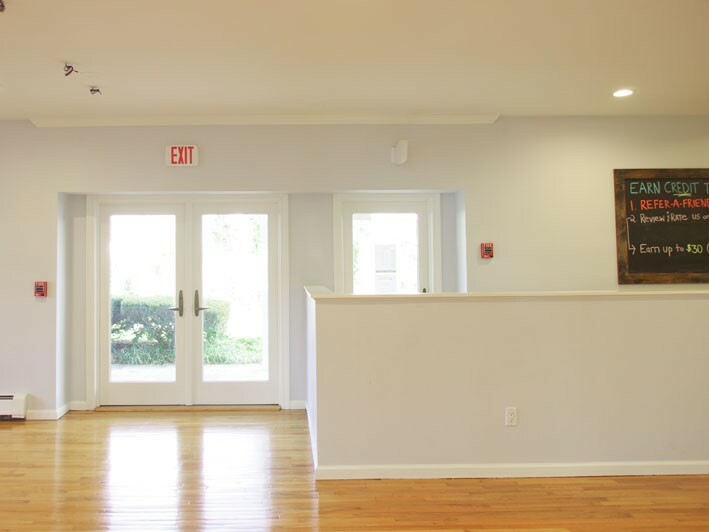 The studio offers a variety of Yoga classes in a wide range of styles and levels, to ensure there is something for everyone; whether you're a beginner or experienced practitioner. 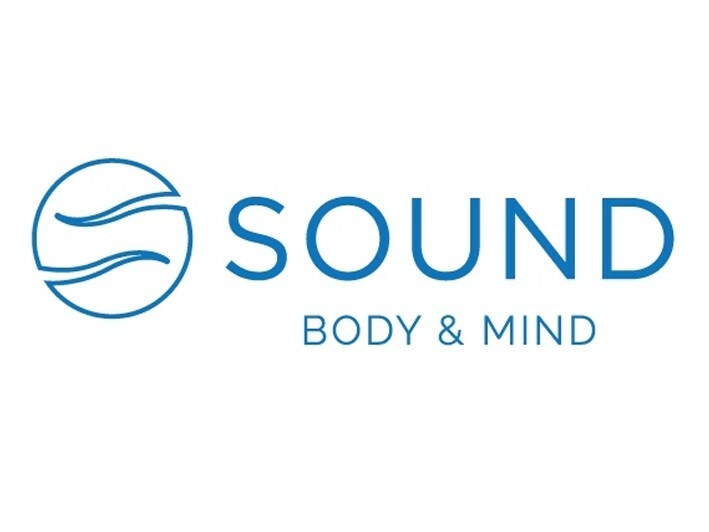 SOUND’s schedule includes many great classes for beginners, such as Gentle Yoga, Slow Flow Yoga, Restorative Yoga, Yin Yoga and Meditation. SOUND also offers AntiGravity Aerial Yoga and many classes suitable for those with a more experienced practice. 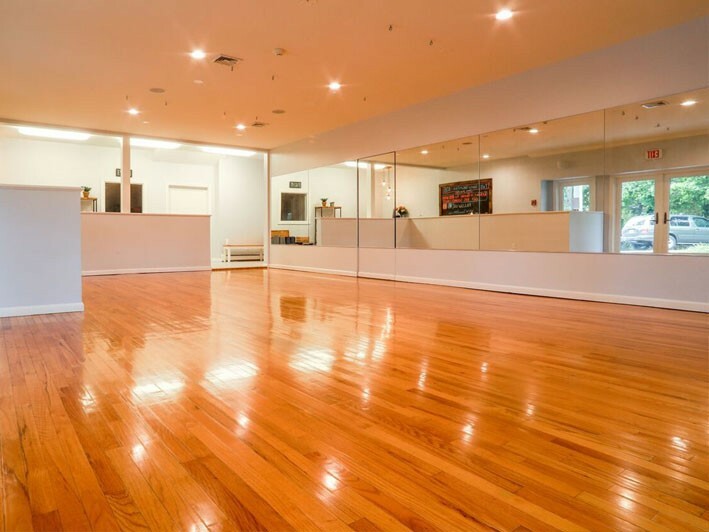 Classes that move through a series of fluid, energetic movements, flowing continuously through sequences of Sun Salutations and standing/seated postures. Emphasis on linking breath to movement, while working to build strength, endurance, balance, and flexibility. Modifications are offered to encourage personal progress as well as room for creativity. At least some experience practicing Yoga is recommended for these classes (not recommended if you are brand new to yoga). A slow-paced class featuring more seated and supported postures than a typical flow class. Helps improve relaxation, flexibility and recovery. Especially well-suited for those with pain, trouble sleeping or high levels of stress. A flow-style yoga class that moves more slowly than a regular flow. Emphasis on relieving tension in the body, holding stretches and moving mindfully. A good fit for those who are new to yoga, looking to de-stress or wanting to take Flow class at a calmer pace. 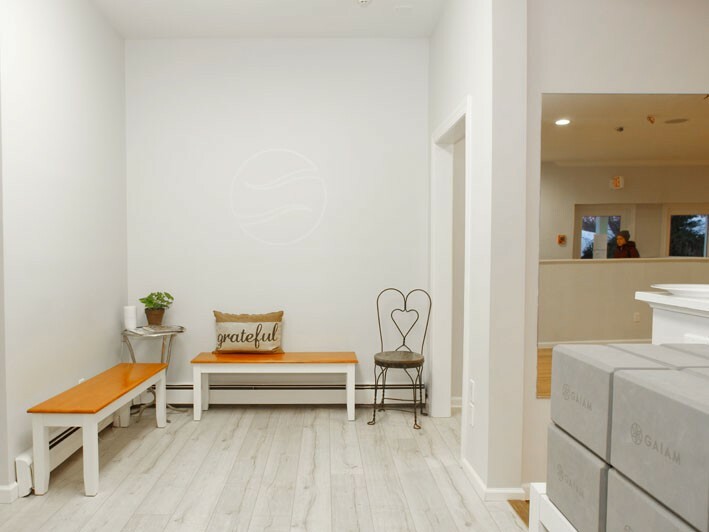 A "slow flow" yoga class with an emphasis on mindfulness and meditation. Class flows through a series of movements at a slow pace with extended time for a concentrated focus on your attention and mind. Well-suited for those with stress, anxiety or trouble sleeping. 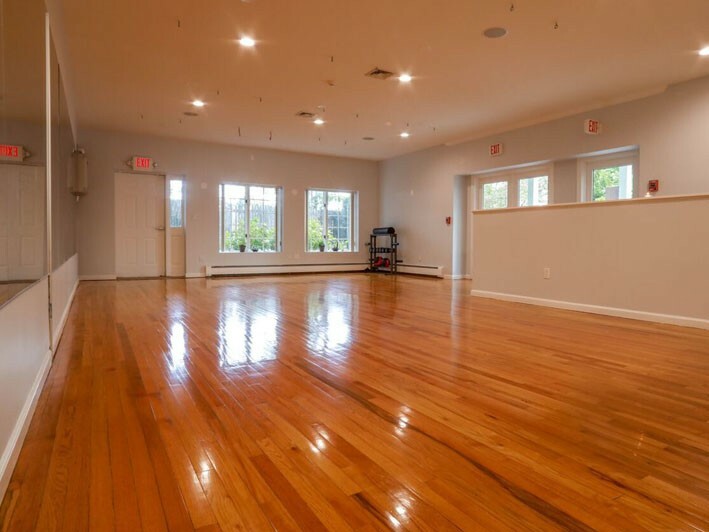 A "Flow Yoga" class where the yoga studio is heated to 85-90 degrees. The added element of heat may allow you to stretch more deeply in your postures, develop better mental concentration or help the body relax during class. At least some experience practicing Yoga is recommended for these classes (not recommended if you are brand new to yoga)..
A "Flow Yoga" class that highlights postures and movements that engage the entire core. Features both essential and core-centered yoga poses mixed with dynamic movements and repetition. At least some experience practicing Yoga is recommended for these classes (not recommended if you are brand new to yoga). Yin yoga is a slower paced class designed to help benefit joint health, flexibility, circulation, and mental focus. This class emphasizes passive, static postures, held for extended periods of time, with muscles in a relaxed state. 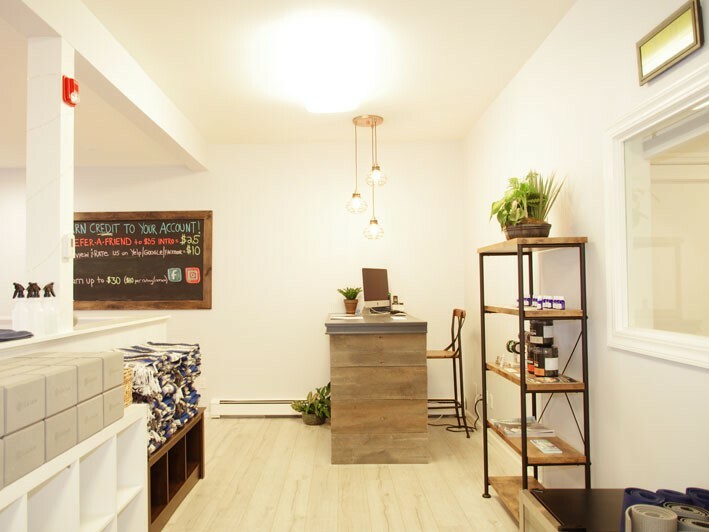 This style of practice allows the dense connective tissues in and around the muscles and joints to be stimulated, stretched, and ultimately strengthened. The AntiGravity hammock enables you to do things that would not be possible on your mat. As a moving, shifting, three-dimensional yoga prop, the hammock supports and cradles you while allowing you to push the limits of your yoga practice further than imagined. Throughout class, you can choose to participate in inversions, or just opt for more familiar upright terrain. There will be an opportunity to hold poses and inversions for extended time to allow the body to open while connecting to the breath. This is an open level adult class and options will be given throughout so students can individualize their practice. A hybrid class combining yoga, bodyweight exercise and deep stretching. Class starts with light stretching and leads into yoga movements that integrate bodyweight exercises to build core, upper-body and lower-body strength. To finish, class winds down with a deep, relaxing stretch.